We have experience in solar systems but also know intelligent energy. 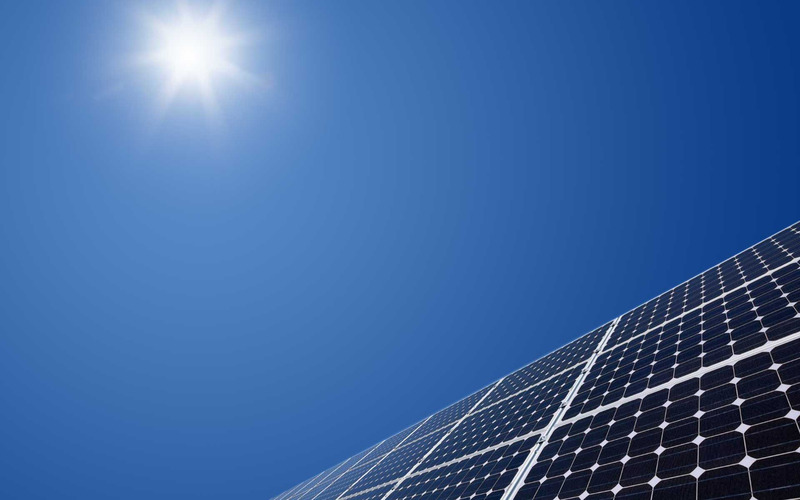 As one of the reliable and complete solar service system providers we also have experiences in carrying out right feasibilities, load auditing, system designing and installations. These valuable experiences and profound knowledge of our team is recognized and accepted as great benefit by our customers. Our team enjoys an unrivaled reputation for quality systems delivered on-time and with in agreed budget. SK Solar City has one of the broadest arrays of portfolio offerings in the solar field. Because we are constantly anticipating and staying ahead of market needs. Solar is not a one-size-fits-all solution that’s why SK Solar City couples technological innovation with new systems approaches to consistently offer the best solution available, maximizing the value of solar energy for every customer’s unique needs. Our ability to tailor solutions for our customers is based on our commitment to innovation. Our passion for technological progress has led us to plan, develop and implement several innovative projects. SK Solar City’s reputation for quality is a credit to its commitment for the highest-quality components and its deep knowledge of system design and integration. Our number of years of our experienced team, we have a profound understanding of how components and modules perform together to produce optimum output. SK Solar City as a full-service provider, that handles everything – we carry out feasibility, site survey, develop, design, install, and provide after sale service. You can rest assured SK Solar City knows how to deliver the best value solar system for your needs.